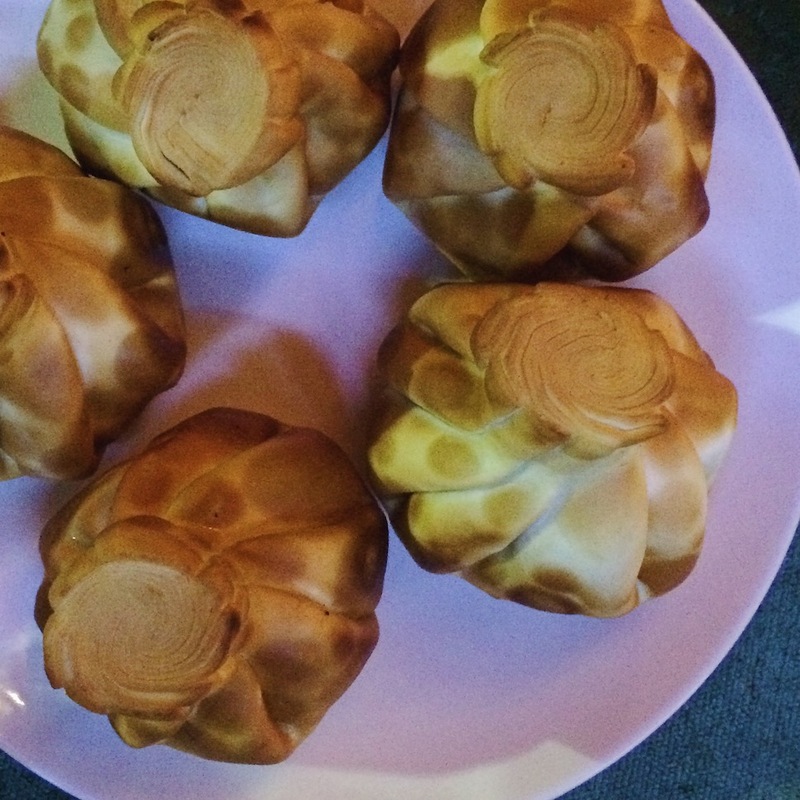 China isn’t the only country that has mastered the soup dumpling. 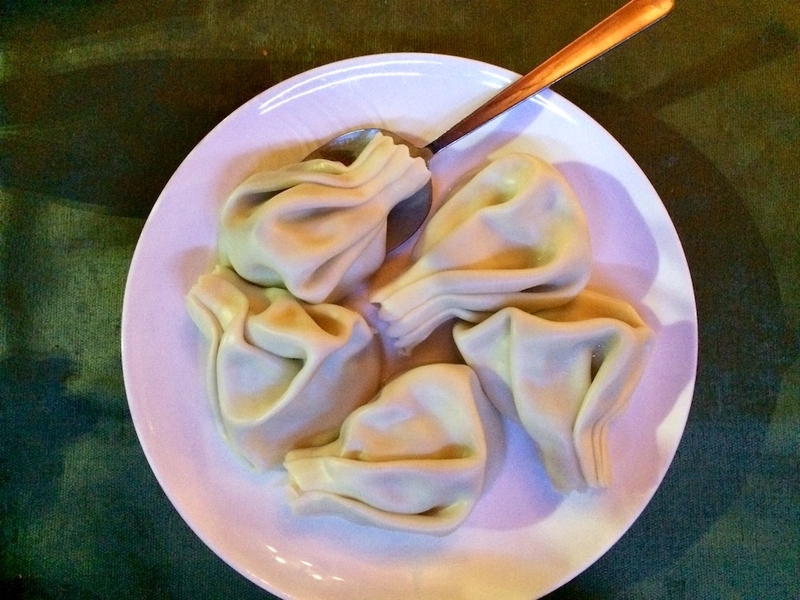 The Tumanyan Khinkali Factory in Los Angeles’ Glendale neighborhood makes a strong case for Georgia, serving mountains of fat khinkali folded up with juicy, salty Sulguni cheese; ground beef and onion; or spinach and mushroom. The best plan of attack for a hungry table of two is to order three of the boiled meat dumplings, three deep-fried cheese bombs, plus another dish to share. Tumanyan’s original location is in Yerevan, so much of the menu here leans Armenian. You can’t go wrong with the pileli, an addictive cream-based soup teeming with chewy pelmeni dumplings and crowned with a dome of golden phyllo dough. To drink, you want a round of Kilikia lagers or a bottle of iced vodka—because, yes, this is that kind of party. 113 N. Maryland Ave., Glendale, CA; 818-649-1015.